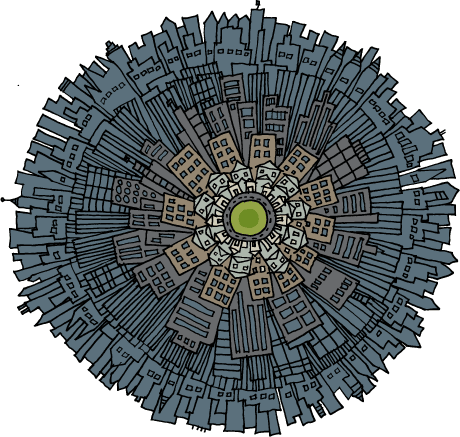 A couple of urban mandalas. A pocket park, for those of you who aren’t married to an urban planner, is a little park (often as small as one residential lot) nestled in the middle of an urban area. This entry was posted on February 29, 2008 at 9:11 pm and is filed under bw, inanimate objects, mandalas, nature. You can follow any responses to this entry through the RSS 2.0 feed. You can leave a response, or trackback from your own site. I think my teal living room needs a large one of these over my fireplace. Your design looks awesome big or small! As a landscape architect, I’ve designed several pocket parks, so it became instantly personal to me. 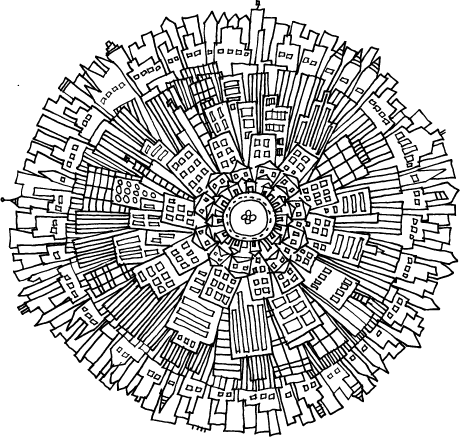 I love your designs and particularly the above urban mandalas. I was wondering if I could incorporate them in the design for my business cards. I am in the property business.